To get to know the FWA membership, we are highlighting a FWA member farmer and their good work! 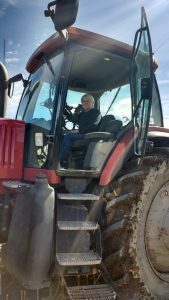 In this article, our featured farmer is Tim Magnant, owner of Bridgeman View Farm, third generation farmer, FWA board member for five years, town meeting moderator for nine years, and school board member for 15 years. 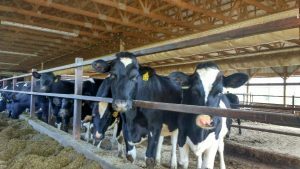 When I walked into his milking parlor at 7:00 a.m., Tim and his hired-man, Ryan had already been with the cows for two hours. The cows were calm as they walked into be milked and back out into the barn. The only trouble came from a cow in heat who was too infatuated with the world to move. She eventually got bored enough to follow Ryan back to the barn. Tim stays busy milking his 103 cows. He’s keen to try out new ideas if they make both environmental and economic sense. For example, Tim plants cover crops. 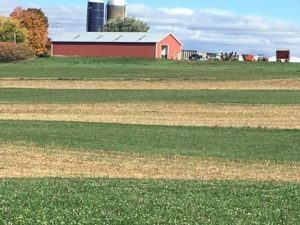 Year after year, Tim notices that cover crops have improved soil health, increased soil fertility, and reduced erosion on his farm. He has seen the good work cover crops do and has invested in purchasing his own seeder. He also uses reduced tillage methods that increase soil biodiversity and decrease fossil fuel use. 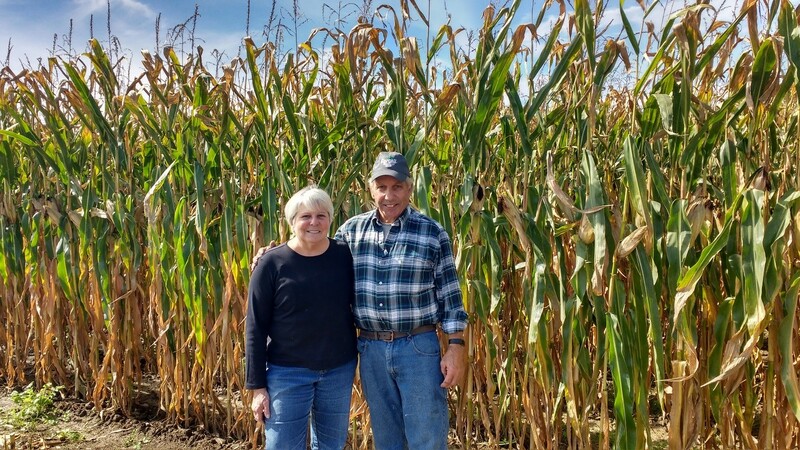 He keeps up with UVM agricultural research and works with UVM Extension to implement practices that improve the quality of soil on his farm, “I’ve leaned on UVM for the whole process. I’ve got most of my information from Extension’s Northwest Crops and Soils Program. 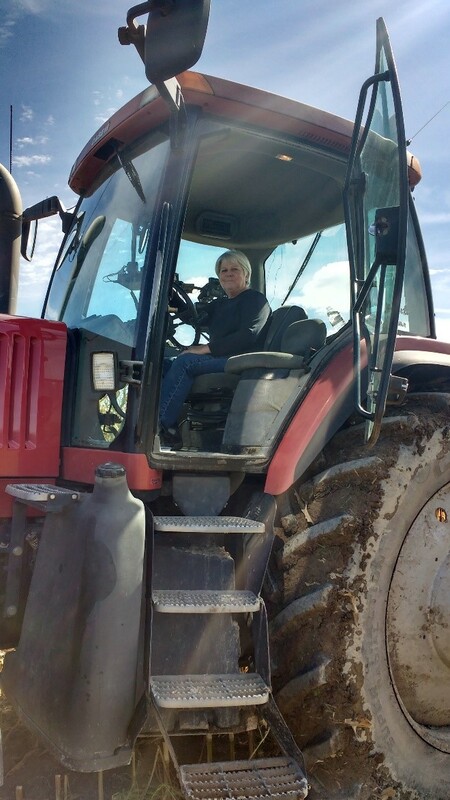 They’ve been an integral part of my transition to no-till and manure injection,” said Tim. Tim shared that one of his greatest concerns, and one that he shares with other farmers, is losing soil. Aggressive tilling can break up the soil and leave it bare, ultimately making it more susceptible to erosion. He says, “Injection and no-till are systems that work well for me right now.” Injection refers to liquid manure applications that go into the ground, reducing risks of manure run-off and odor nuisances. Tim is a member of the St. Albans Cooperative Creamery where the milk from his farm is processed. 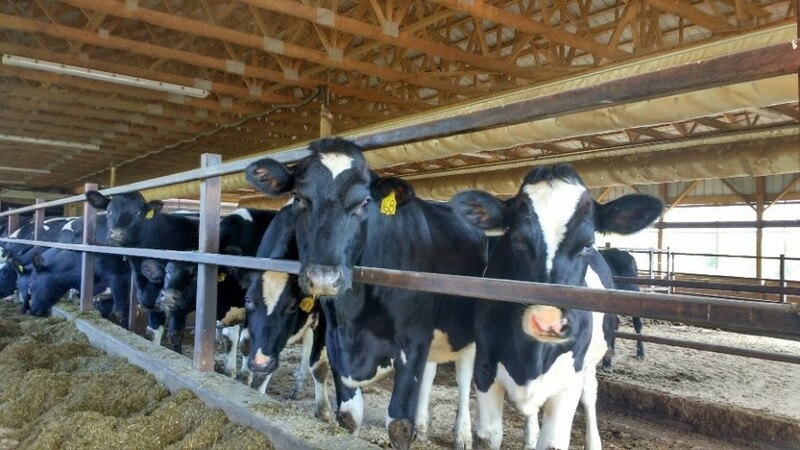 The co-op introduced Tim to a pilot program that encourages farmers to plant non-GMO crops in response to consumer demand for milk products produced from cows fed non-GMO feed. In exchange for planting non-GMO crops, Ben and Jerry’s offers a premium to help defray any risks. 1. What’s one way to mark success on your farm? 2. What is a point of pride for you to show other farmers? Tim’s face lit up when he said, “the view.” He told me to go over to the intersection and take a look at his farm. The view from the intersection that day was gray and rainy, but it was clear that his answer was also a reflection of the pride he has in the integrity of his work. Tim invests a lot of time on and off the field to take manage his land and animals the best that he can. For example, on the fields, Tim uses no-till methods and plants cover crops. 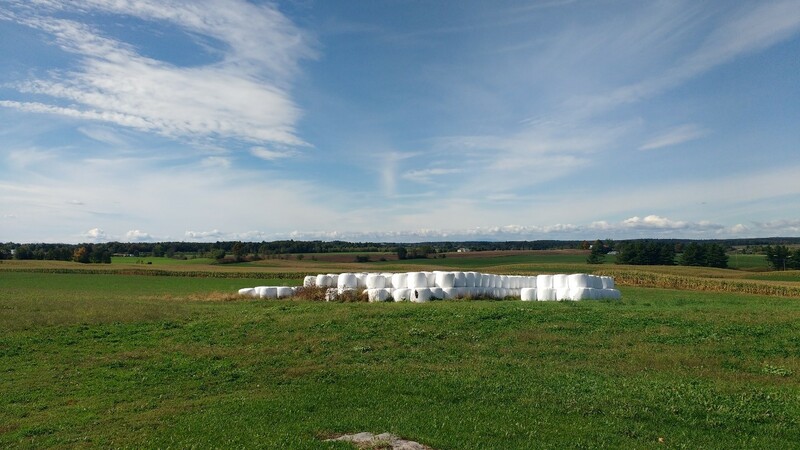 He also took on the cumbersome task of turning a once a stony field that he turned into productive pasture by careful management and by picking lots of stones. Off the field, Tim updates his Nutrient Management Plan (NMP) every year. An NMP is a tool used to optimize nutrient allocations to maximize crop production and reduce potential environmental risks. 3. What do you want the non-farming community to know about farming and the FWA? Tim expressed great concern about the discrepancy between the public image farmers have now and the reality of how they work on their land and with their animals. Tim works hard to be a good steward of the land and provide his cows with quality food and care. He also needs to be prepared to adapt to any unforeseen challenges on any given day, “Mother nature always provides us with sudden changes in circumstances. From a wet spring delaying planting, to a dry summer effecting crop quality and quantity of feed, to machinery breaking down, to covering for a sick employee, the unpredictability of farming make it difficult to strictly follow any well-intentioned plan. In addition, the dedication Tim has for Bridgeman View Farm, he is also deeply committed to his local community and farmer organizations. As a Franklin County resident, Tim has served as the moderator for town meeting for nine years and been a long-time member of the school board for twice as long. As member of the Farmer’s Watershed Alliance (FWA), he helps implement on-farm water quality projects and keeps himself and others informed of current changes in agricultural regulations. 4. And finally, why do you farm?